Here at A1 Columbia Plumbing & AC, we always advocate for DIY work when it makes sense. But, we also understand that many people aren’t do-it-yourselfers. If you are, please follow this checklist or integrate it into your own. Remember the old Chinese proverb that has served me well over the years : “I See and I Forget… I Hear and I Remember… I Do and I Understand”. Getting your hands dirty and inspecting your system yourself may help you really understand how it works. 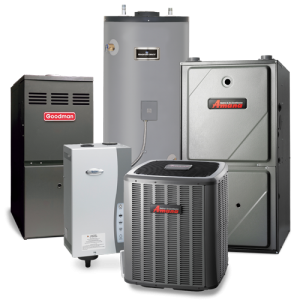 The flip side is, you can also jack up a system that can cost anywhere from $3k to $15k to replace depending on a number of factors. As always, we’re here to serve. 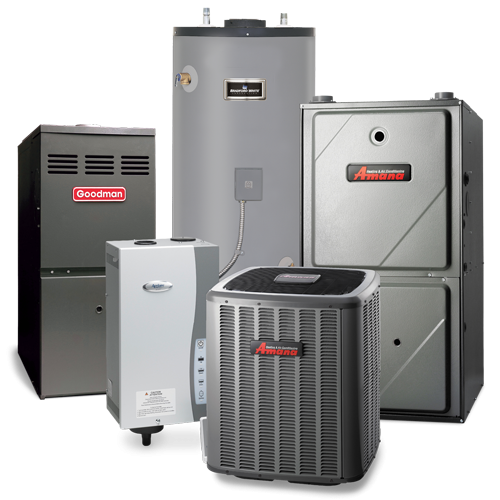 If you need a furnace inspection, please contact us any time for professional HVAC maintenance. We are open 24/7 and offer a full range of emergency plumbing, heating and cooling services. Enjoy the rest of your summer!